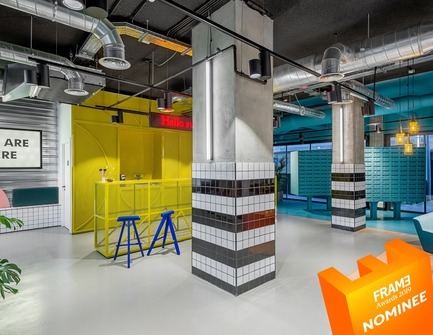 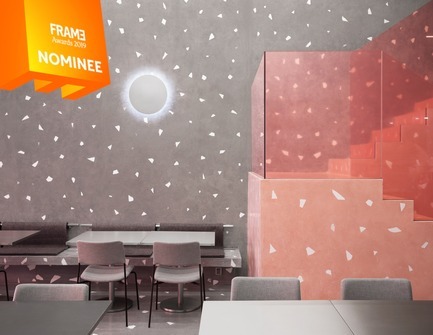 AMSTERDAM – The search for the best interiors began in June 2018 and led to 1050 submissions from all over the world for the second edition of the Frame Awards. 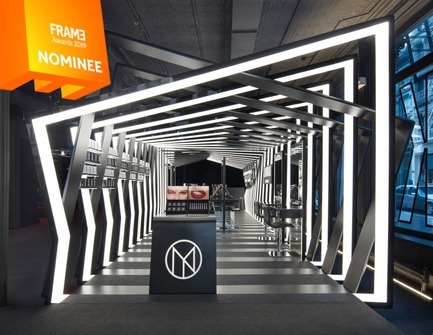 Now after weeks of deliberating, the international jury of renowned industry leaders have selected the nominees. 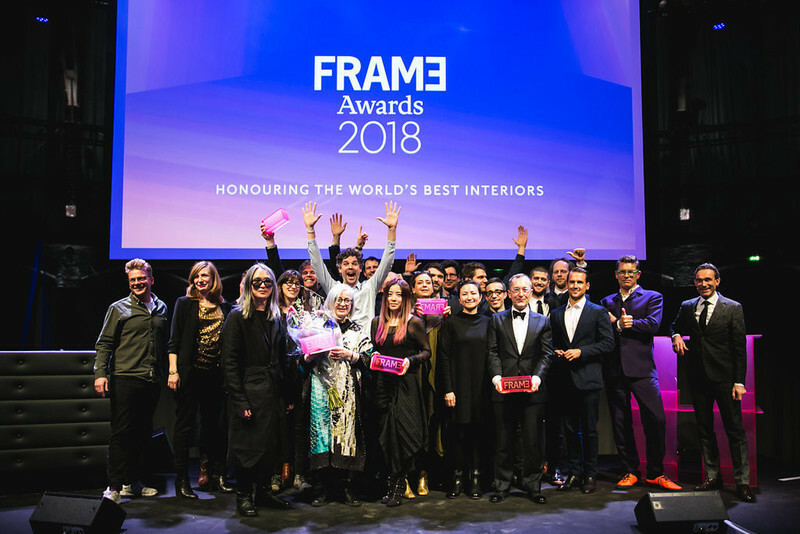 The Spatial, Executional and Societal Awards cover the entire spectrum of interiors, with the Honorary Awards celebrate the people behind them. 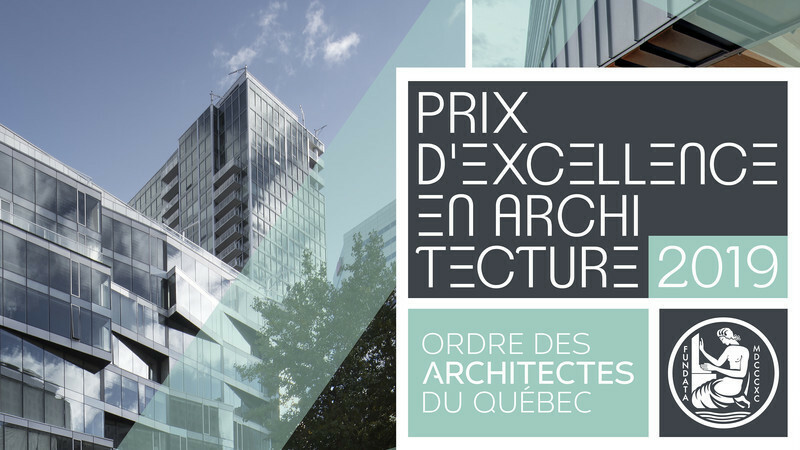 The Spatial Awards recognize interior projects in Retail, Hospitality, Work, Residences, Shows and institutions. 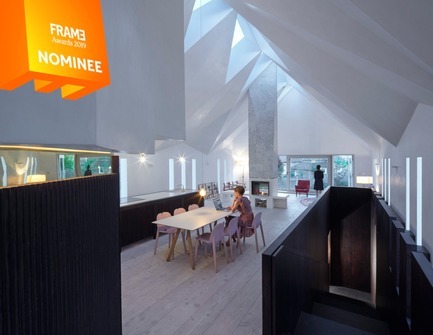 The Executional Awards commend interior design elements such as material, craftsmanship and colour, while the Societal Awards celebrate positive social and environmental impact. 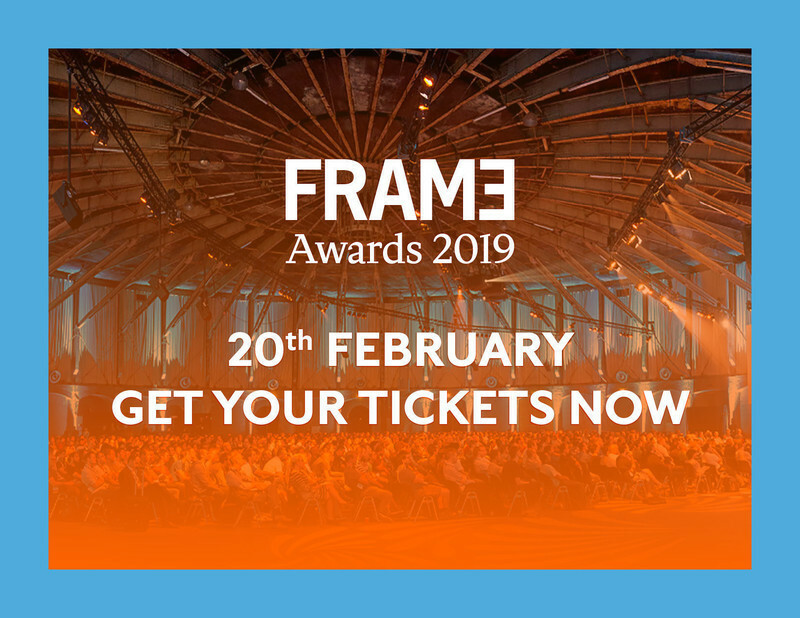 The jury members have selected the nominees who will get to present their projects and perhaps take the stage as Frame Awards winners on 20 February 2019. 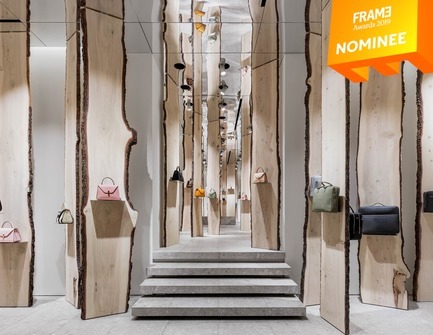 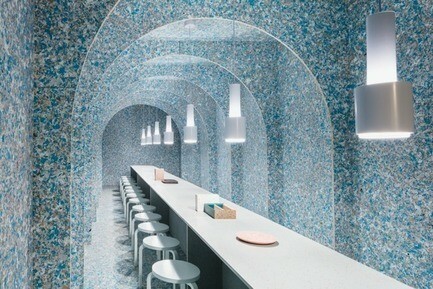 Amongst the nominees are renowned firms like David Chipperfield Architects, Gensler, and i29 Interior Architects, work created for brands like Dolce & Gabanna, Gentle Monster and Selfridges, as well as emerging studios like Alberto Caiola, Pallavi Dean and Bonsoir Paris. 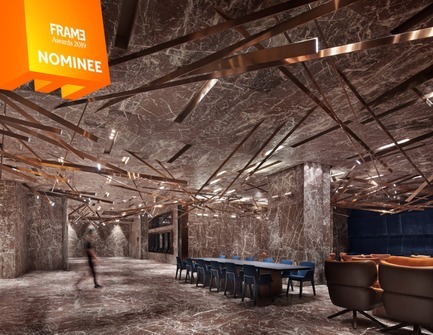 The entries cover a diverse range of spaces, from airport terminals, sports stadiums and workspaces. 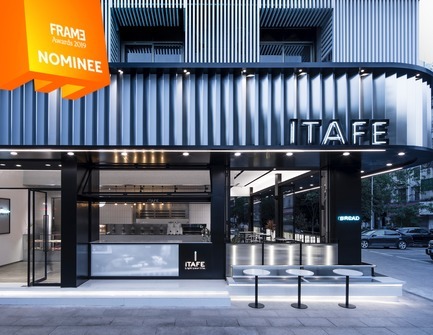 The jury nominated new typologies such as WERK, a co-working space on the platform of a sky train station in Bangkok, and Koe, a Tokyo hotel attached to a retail store, so that visitors can emerge themselves in a brand space for 24 hours. 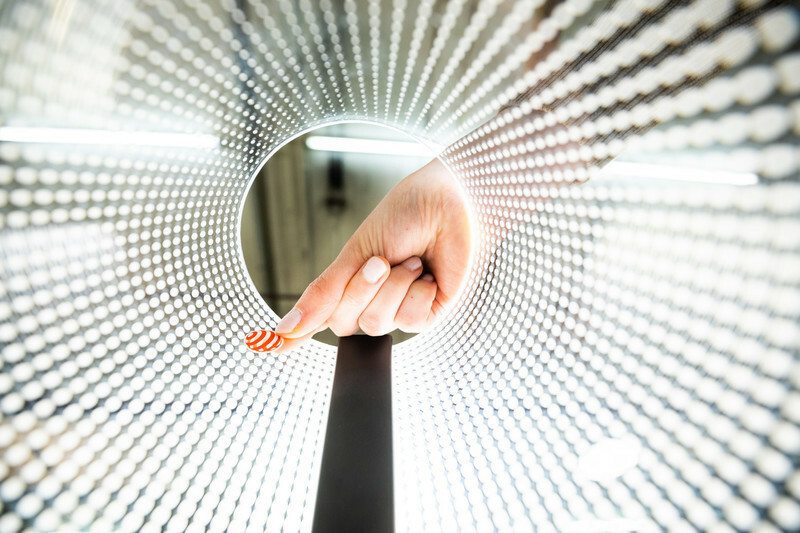 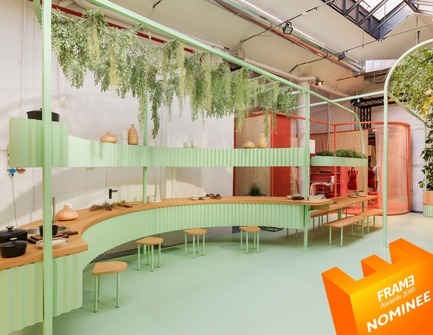 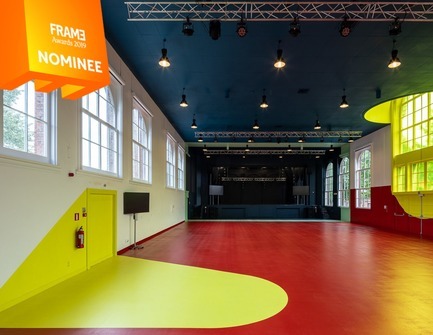 Other nominated projects involve an intuitive use of technology, such as the Hidden Senses installation of Sony at Milan Design Week, and Lego House, an interactive exhibition that enriches a hands-on playground with digital technology for a richer, more engaging experience. 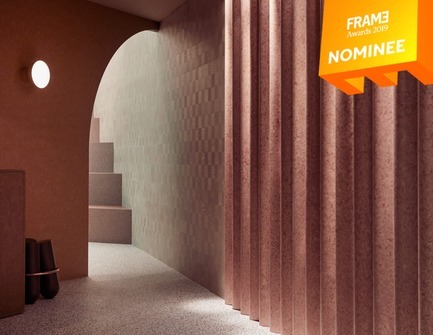 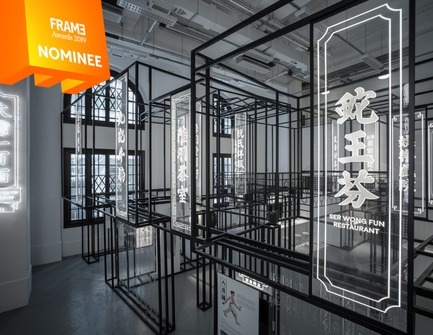 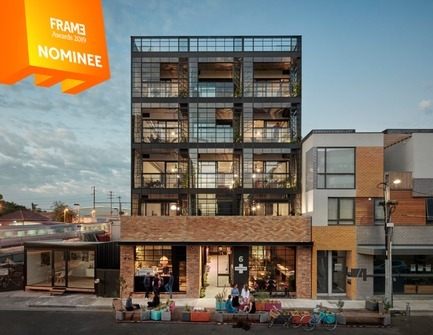 Read more insights from the Frame Awards 2019 nominations here. 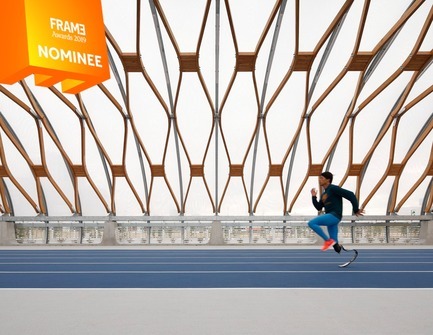 The Frame Awards values diversity in design disciplines and in personal perspectives. 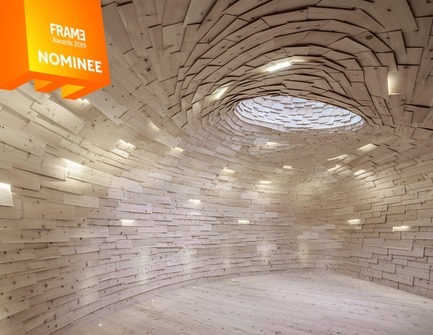 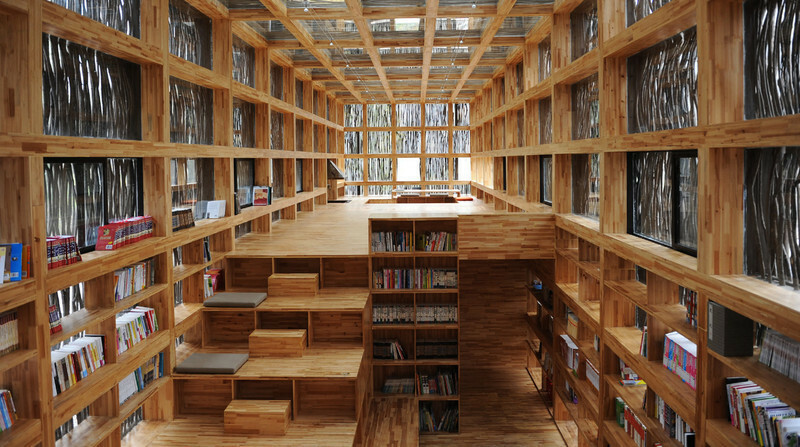 Each Awards category has a separate international jury comprising designers, manufacturers and clients. 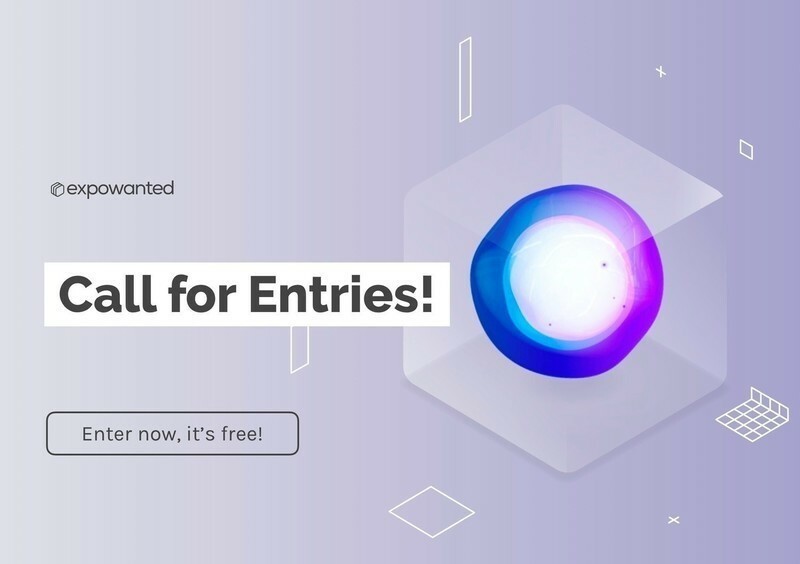 This means that the best work will be chosen by all industry stakeholders, not just by other designers: retail brands, hospitality providers, cultural institutions, and educators. 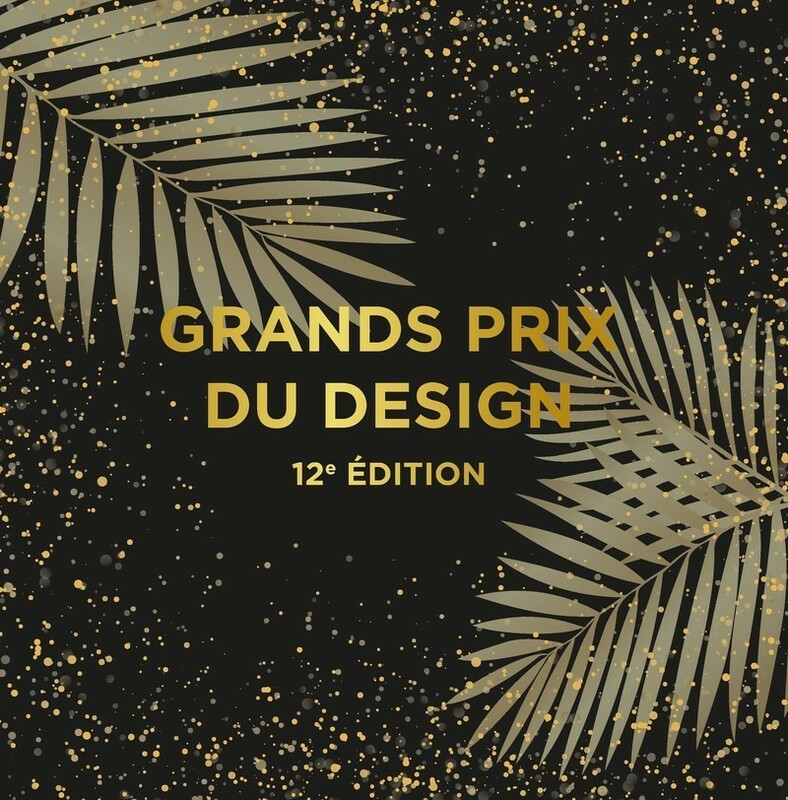 Jury members include Didier Faustino (artist and architect), Humberto Campana (Campana & Instituto Campana Cofounder), Sevil Peach (Sevil Peach Studio Founder), David Rockwell (Rockwell Group Founder and President) and Patricia Holler (Marriott Global Design Senior Interior Design Director). 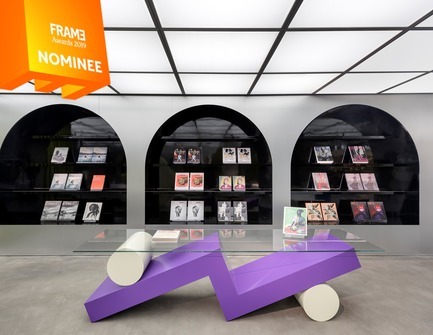 Following the reveal of the jury’s nominations, the public also gets the chance to vote for their favourite project in each category and decide the People’s Vote on the Awards website. 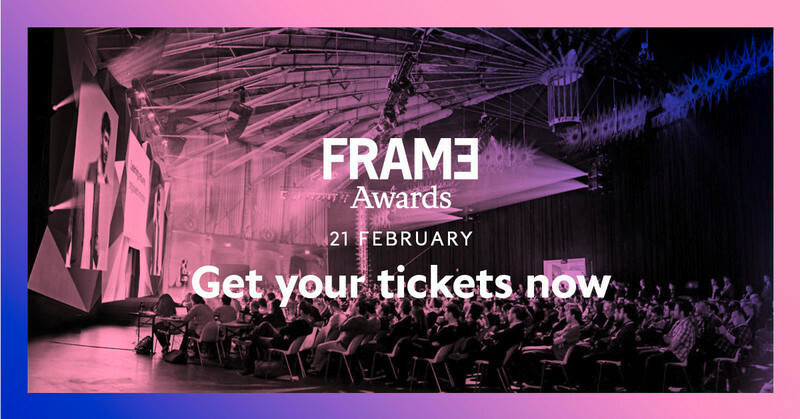 The Frame Awards culminates with the live judging Awards Show on 20 February 2019, alongside the Frame Lab programme. 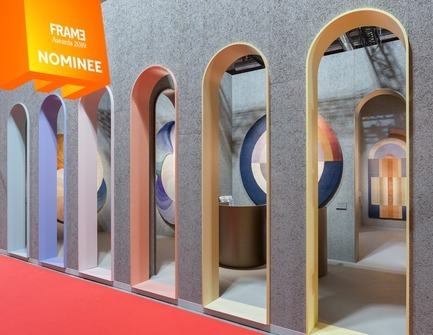 Frame Lab is a two-day event organized in collaboration with the interior business association IBA, showcasing the future of spaces through a blend of talks, exhibitions, workshops, track briefings, brand experiences and panel discussions. 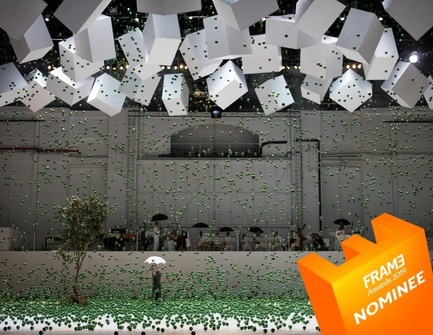 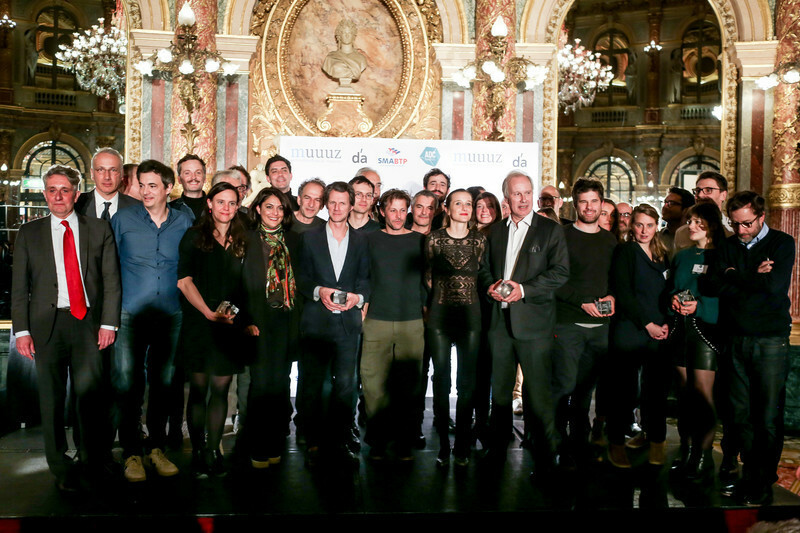 The Awards Show includes the announcement of the winners, speeches, a grand dinners and after party with selected jury members, VIPs, and press in attendance. 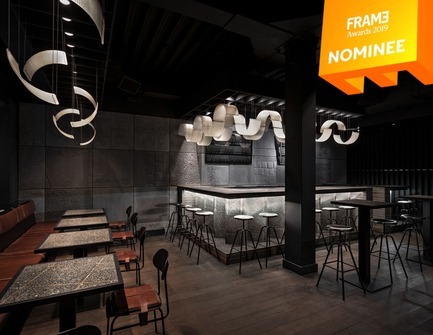 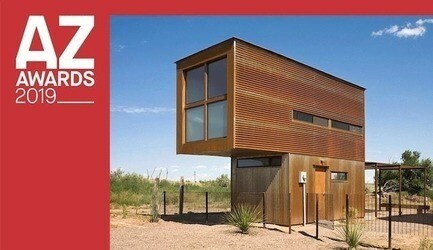 Tickets to attend the Frame Lab and Awards Show are available for purchase at www.frameawards.com. 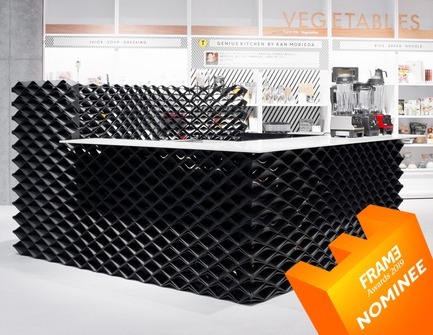 Prices range from 74.50 to 399. 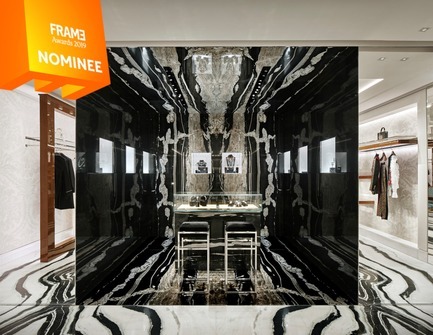 Established in 1997, Frame is the world’s leading media brand for interior-design professionals. 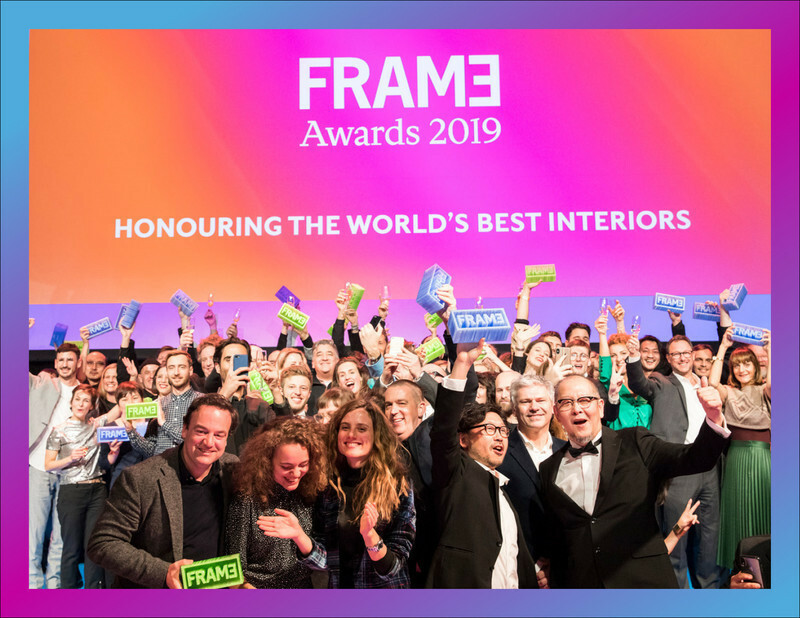 With 20 years of experience in the industry, Frame has today become a media brand that stimulates interior designers and architects to create spatial excellence.